When a child has positive experiences in the chair, he or she is more likely to have a favorable attitude toward dental services for life. 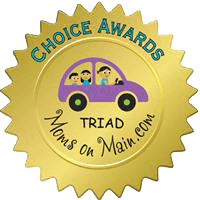 Dr. Sona Isharani and her team in Greensboro, NC do all they can to help kids look forward to dental visits. Sedation can be tremendously beneficial. 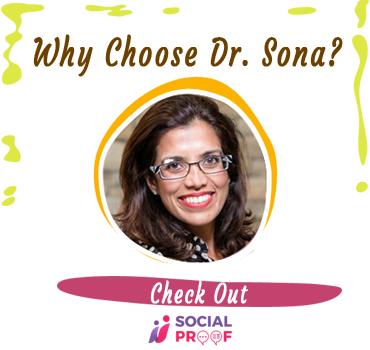 Most kids respond well to the light-hearted atmosphere at Sona J. Isharani, DDS. However, sedation gently and temporarily calms anxiety centers in the brain, resulting in low-stress appointments. When the mind is relaxed, the body follows suit, so there is less chance of a stiff jaw, neck, or back, even after lengthy treatment. Is afraid of needles – Sedation is not a pain block, so numbing may still be necessary. However, your child will be unconcerned about it. 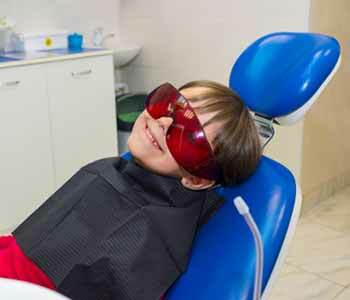 Suffers generalized anxiety – It is natural for a child to feel apprehensive about something new and unfamiliar, even if he or she has not had rough dental treatment in the past. Sedation relieves this worry, and depending on the type used, my leave your child with little recollection of the visit. Has difficulty sitting still – Kids are naturally busy! While a dental appointment might be welcomed by an adult as a short rest break, time in the chair can seem endless to a child. With sedation, it seems to pass quickly. Deserves maximum comfort – As a parent herself, Dr. Isharani understand that you want the best for your child. This may include seeing that the little one receives top quality dental care in the most comfortable manner possible. 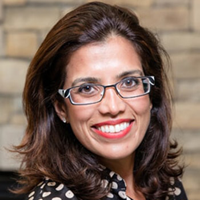 Dr. Isharani is Board-certified in pediatric dentistry. Her extensive training includes administration of nitrous oxide (laughing gas), an inhaled sedative, and oral conscious sedation in a pill form. For more extensive procedures, general anesthesia may be in order. It is administered by Board-certified dentist anesthesiologists, Dr. Dillon Atwood. While he continually monitors the patient’s condition, Dr. Isharani devotes her full attention to treatment. Is sedation right for your child? Call Dr. Isharani at (336) 804-8668 to find out.